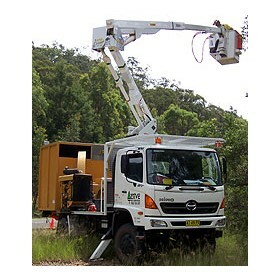 Aerial Access is a foremost national distributor of vehicle-mounted elevating work platforms (EWPs) to the electrical, power-line maintenance and vegetation management industries. 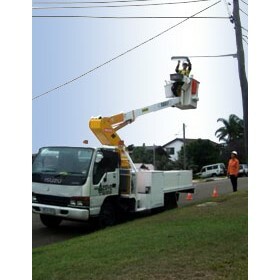 Aerial Access represents TIME Manufacturing of the United States, the world's largest manufacturer of these versatile machines – commonly known as "cherry pickers". 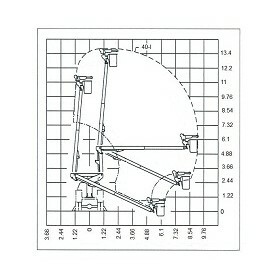 TIME produces the Versalift and Condor range of aerial towers. Operating from headquarters in the Sydney suburb of Mt Kuring-gai, we maintain a modern well equipped 12-bay workshop, heavy vehicle, plant equipment and bucket lift servicing centre. InterState customers are supported through a national network of accredited aerial platform service centres throughout Australia.